Trick or treat! 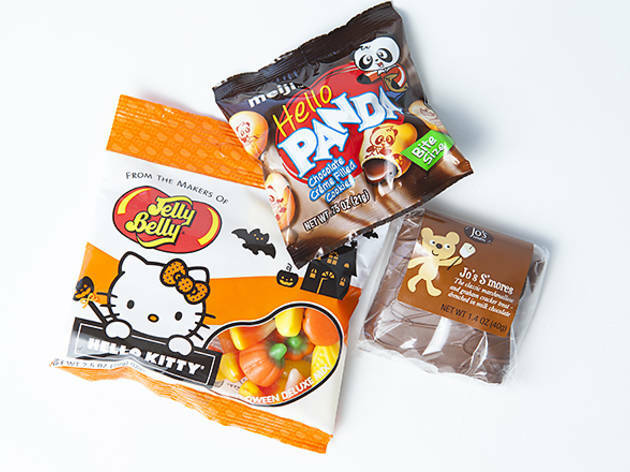 From nostalgic to gross to handmade in LA, we've picked the best Halloween candies—and where to find it. 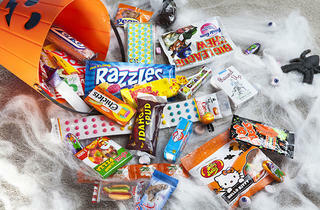 Photograph: Jakob N. LaymanHalloween candy loot! 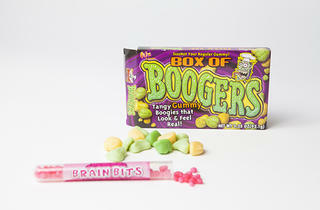 Photograph: Jakob N. LaymanGross candiesBox of Boogers, $4, Brain Bits, tube $5. 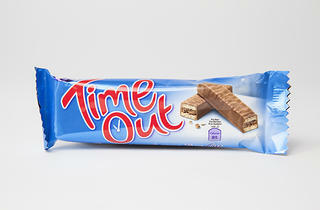 Both available at Dylan's Candy Bar. 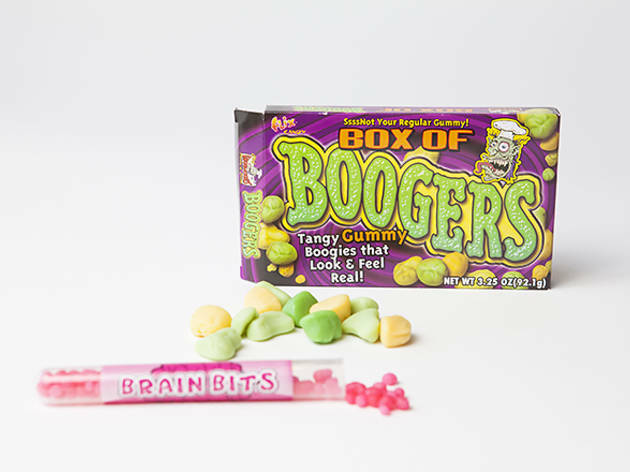 Fancy some boogers? Brain bits, perhaps? 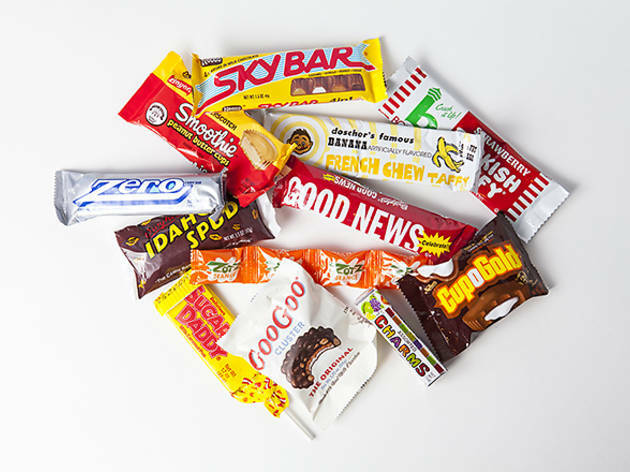 Gross out on these sugary edibles that kids and grown-ups can snicker at. 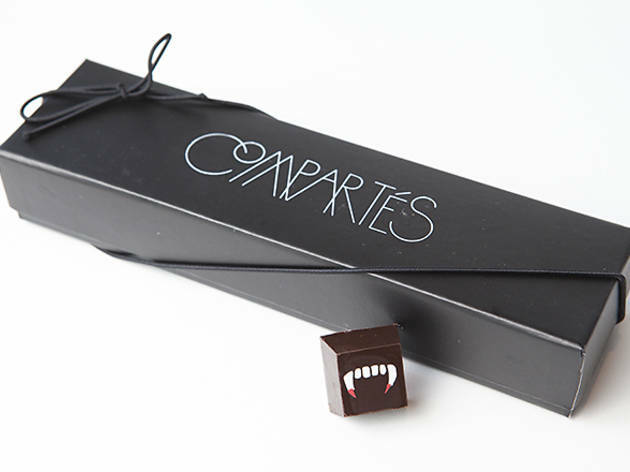 Photograph: Jakob N. LaymanCompart&eacute;s Chocolatier blood orange truffle Available at Compart&eacute;s Chocolatier. Each $2, 10-piece box $25. 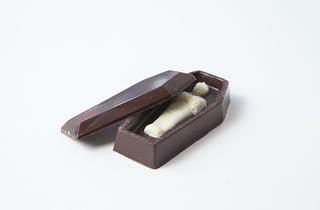 Sink you teeth into blood&mdash;blood orange-filled truffles&mdash;handmade and packaged in Brentwood. 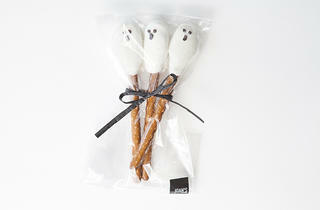 Photograph: Jakob N. LaymanGhost caramel pretzelsAvailable at Joan's on Third. Each $4.50. 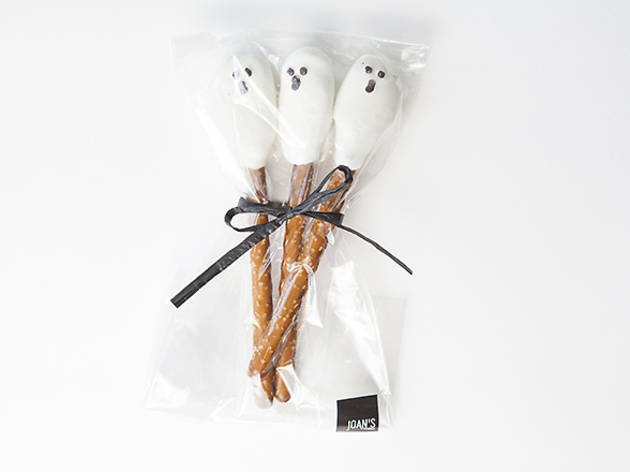 Set these fun and elegant pretzel sticks out for Martha Stewart who'll love the caramel-filled, white chocolate-covered salty-sweet combo. 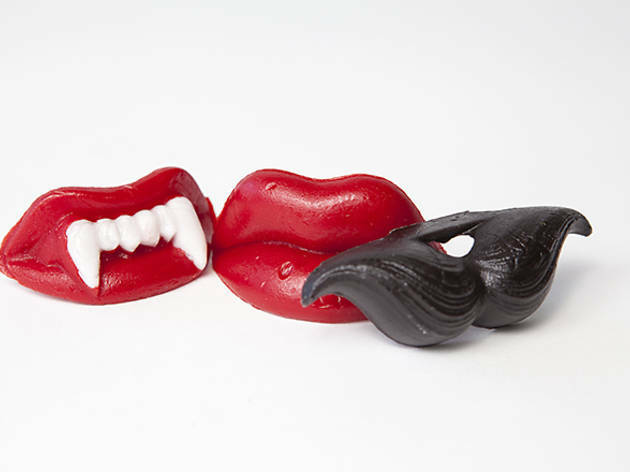 Photograph: Jakob N. LaymanWax candyFrom left: Wax fangs, available at World Market, each $1.29; Wax lips, available at Galco's Soda Pop Stop, each $1.29; Wax moustache, available at Galco's Soda Pop Stop, each $1.29. 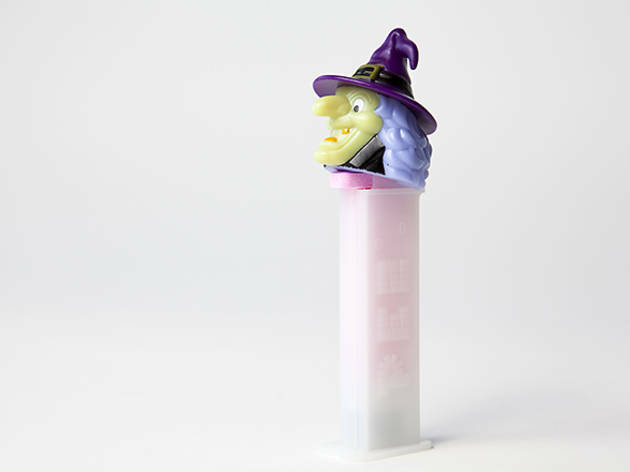 The obligatory Halloween candy may be more wax&mdash;bite into cherry or grape-flavored&mdash;than sugary sweet, but it makes for an easy, in-a-pinch prop that never gets old. Photograph: Jakob N. LaymanPezAvailable at World Market. Each $1.99. 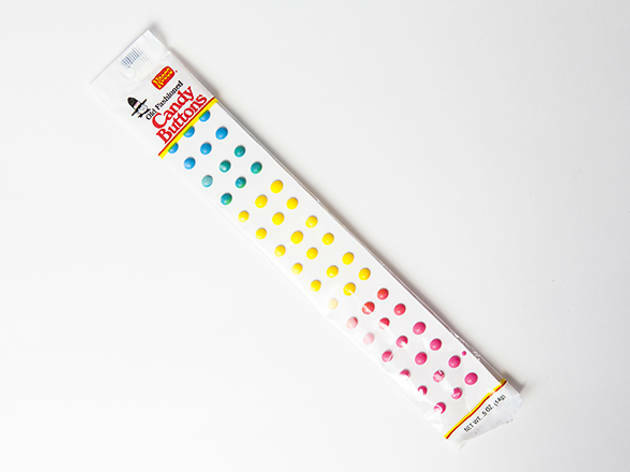 As associate editor Kate Wertheimer explains about the appeal of these dispensable chews, "Here's the thing: Pez is delicious." 'Nuff said. 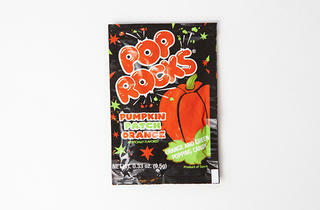 Photograph: Jakob N. LaymanPop RocksAvailable at Dylan's Candy Bar. Each $1.49. Snap, crackle, pop. 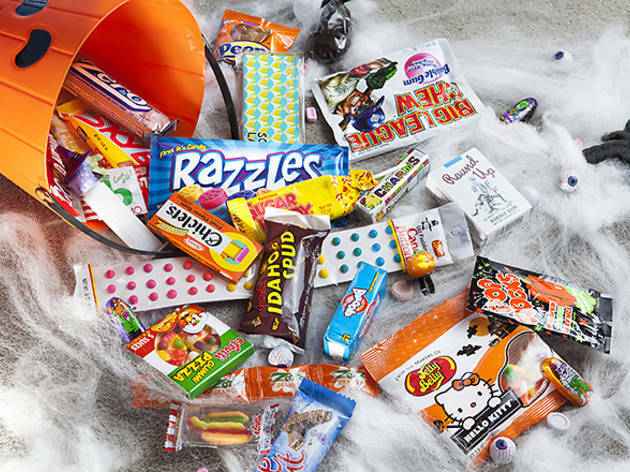 The fizzling, interactive candy is a party in your mouth. Beware mixing with soda, lest you become the victim of an urban legend. 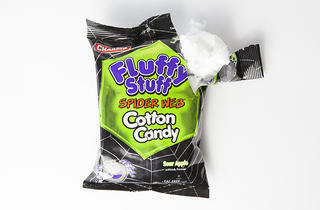 Photograph: Jakob N. LaymanSpider web cotton candyAvailable at Dylan's Candy Bar. Each $3.50. 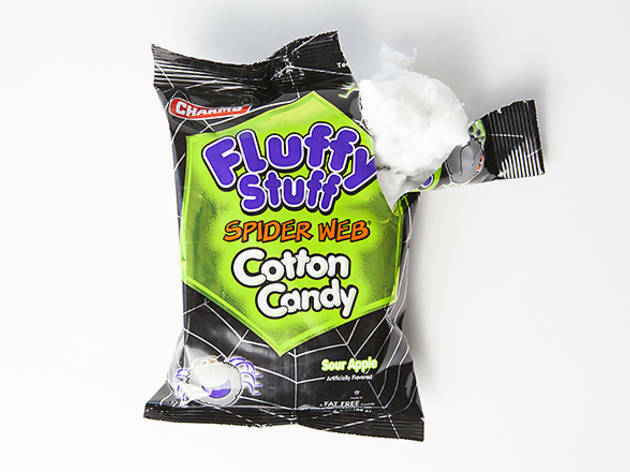 The fluffy (and densely-packed) cotton candy is reminiscent of Charms' sour apple lollipop&mdash;tart, sweet and tastes of childhood. 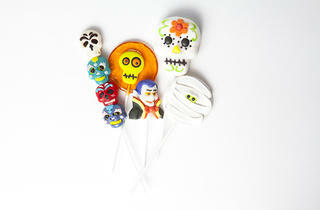 Photograph: Jakob N. LaymanCandy ButtonsAvailable at Galco's Soda Pop Stop. Each $1.29. 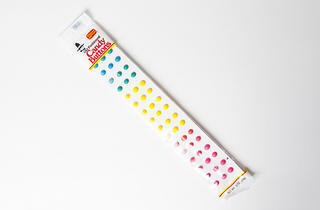 This oldie favorite may have little effort to reward return&mdash;bits of paper in your mouth doesn't help either&mdash;but the bright colors and tiny buttons? They get us every time. 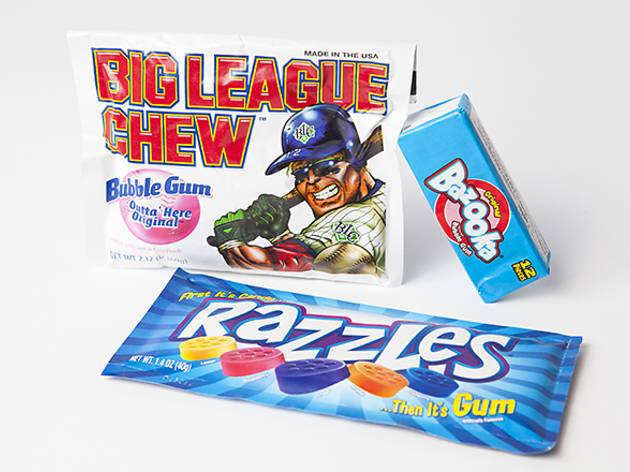 Photograph: Jakob N. LaymanChewing GumBig League Chew, available at Galco's Soda Pop Stop, each $1.89; Bazooka, available at Dylan's Candy Bar, each $3.50; Razzles, available at Galco's Soda Pop Stop, each $1.29. 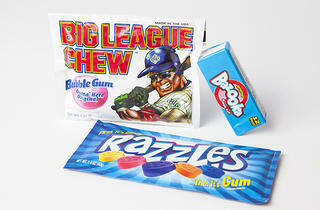 Big League Chews made us feel like our favorite MLB hitter, while bubble gum makes a kid out of anyone. Razzle's appeal? 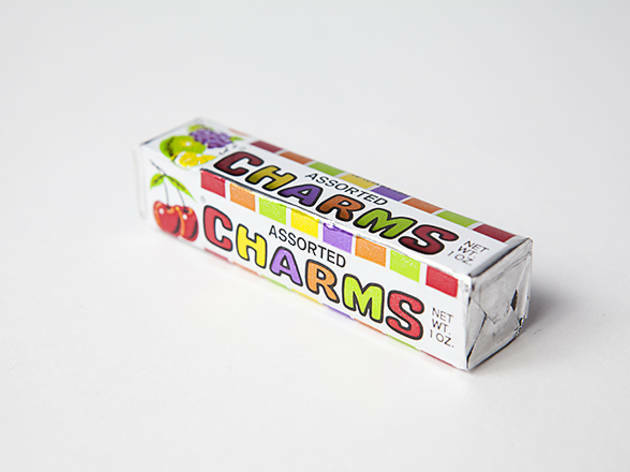 Two-in-one value: the fruit-flavored chews turn into gum. 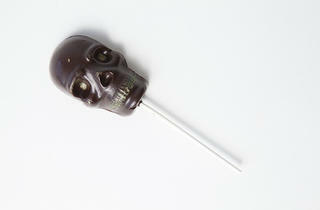 Photograph: Jakob N. LaymanSpicy Mexican hot chocolate skullAvailable at Compart&eacute;s Chocolatier. Each $6. 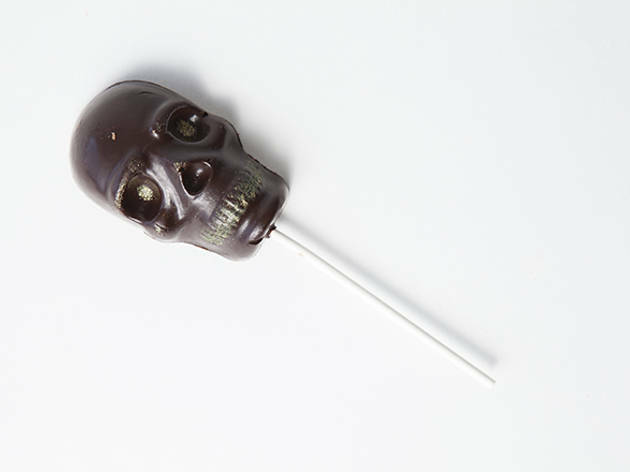 This cinnamon and cayenne pepper chocolate-molded skull has got some serious bling with a gold-glittered grill. 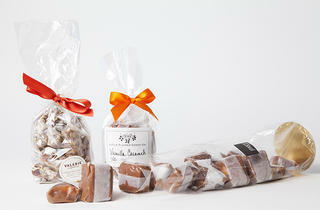 Photograph: Jakob N. LaymanCaramels From left: Pumpkin seed caramels, available at Valerie Confections, 8-ounce bag $16. Vanilla caramels, available at Little Flower Candy Co., 1/4 lb. bag $7. Marshmallow caramels, available at Joan's on Third, each $1.10. These caramels are all handmade in LA. 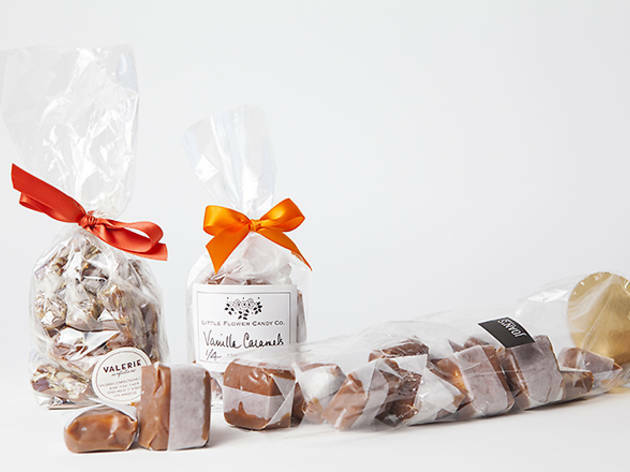 Valerie Gordon offers her dense, buttery caramels with autumn pumpkin seeds, while Christine Moore packages vanilla-flavored caramels from her Pasadena storefront. We can't get enough of Joan's on Third's addictive marshmallow-filled variety. 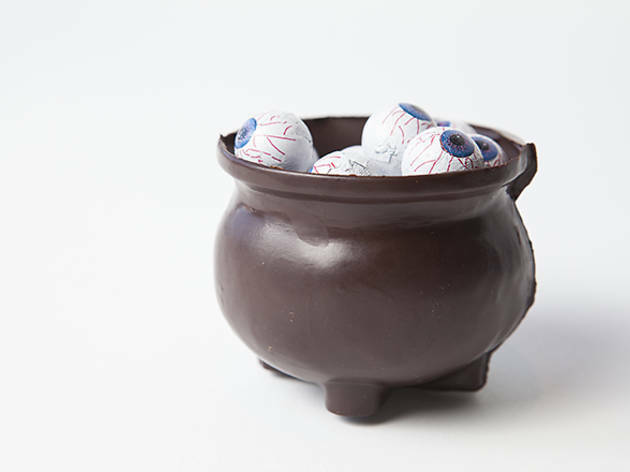 Photograph: Jakob N. LaymanBoiling eyeballsCompart&eacute;s Chocolatier chocolate cauldron,available at Compart&eacute;s Chocolatier, each $10; bag of chocolate eyeballs; available at World Market, bag $2.99. Double, double toil and trouble; fire burn and cauldron bubble. 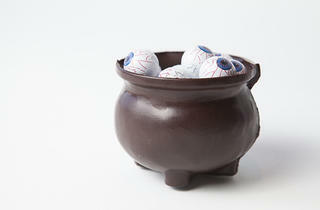 Cast a Halloween spell with this chocolate-molded cauldron and chocolate eyeballs. 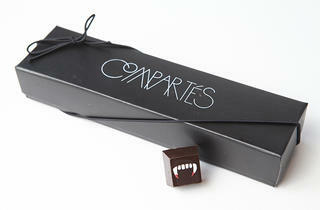 Photograph: Jakob N. LaymanChocolate Dracula Available at Compart&eacute;s Chocolatier. Each $5. 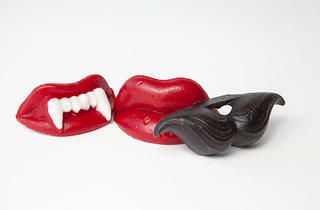 He may not sparkle like Edward, but ladies will still want to eat him up. Photograph: Jakob N. LaymanTime OutAvailable at Dylan's Candy Bar. Each $3.50. 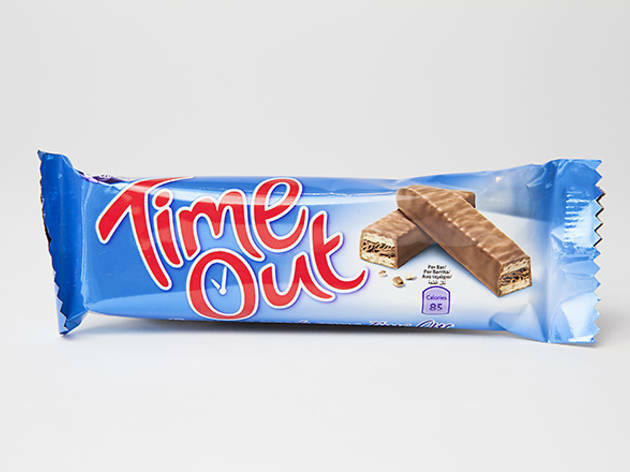 Because we had to...Take a bite into these English chocolate&ndash;covered wafers that are reminiscent of the familiar Kit-Kat bar. 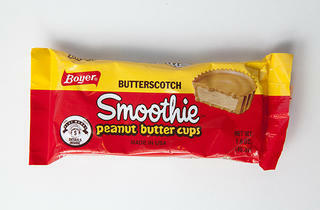 Photograph: Jakob N. LaymanBoyer Smoothie butterscotch peanut butter cup Available at Galco's Soda Pop Stop. Each $1.29. 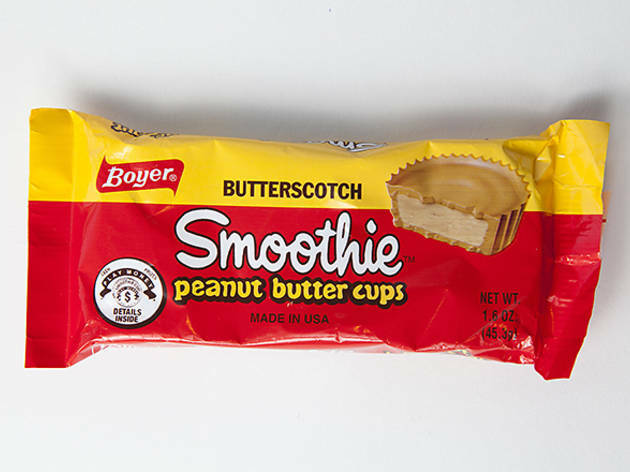 A favorite of long-standing Galco's Soda Pop Stop's proprietor John Nese, these rich and creamy chocolate and peanut cups beat Reese's out of the water. 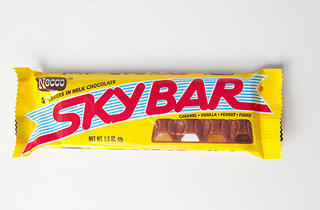 Photograph: Jakob N. LaymanSkybar Available at Dylan's Candy Bar. Each $1.50. 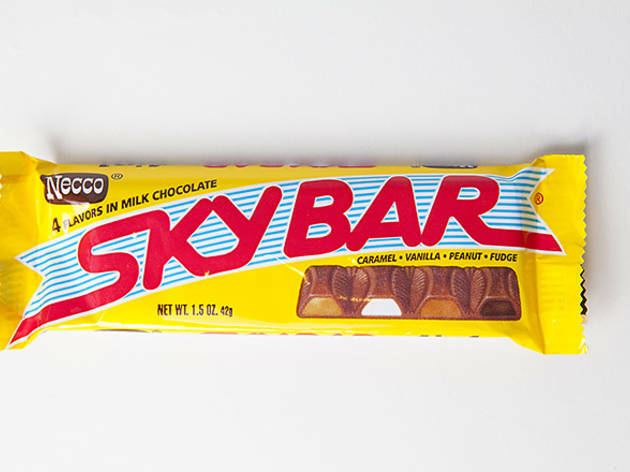 Necco's retro Skybar has four different fillings&mdash;caramel, vanilla, peanut, fudge&mdash;for the modern day candy discerner. Photograph: Jakob N. LaymanCharmsAvailable at Galco's Soda Pop Stop, each $.99. 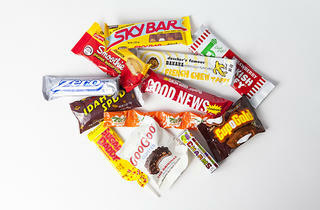 Unwrap a bit of the past with these retro hard candies. Each pack has 10 squares from lime, grape, orange, lemon, raspberry and cherry-flavored. Photograph: Jakob N. LaymanZotzAvailable at Galco's Soda Pop Stop. 4-pack, $.99. 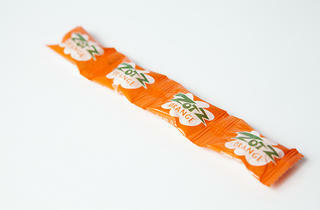 A nostalgic favorite with our staff who exclaimed, "I love Zotz!" 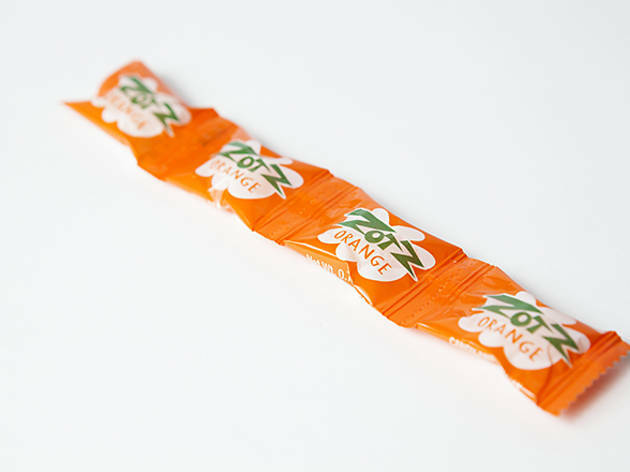 The fruit-flavored hard candies&mdash;wait for it&mdash;fizz in your mouth with a puckery center. 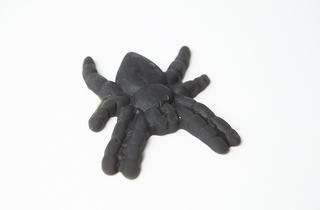 Photograph: Jakob N. LaymanGummy tarantulaAvailable at Dylan's Candy Bar. Each $2.50. 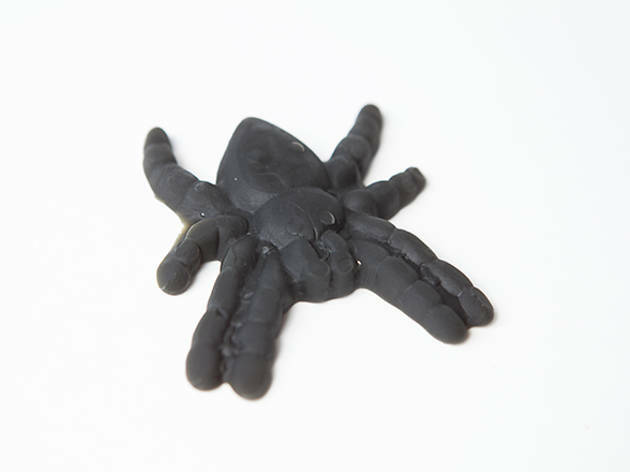 Arachnophobes avert your eyes, or just eat up this giant blackberry-flavored creepy crawler. 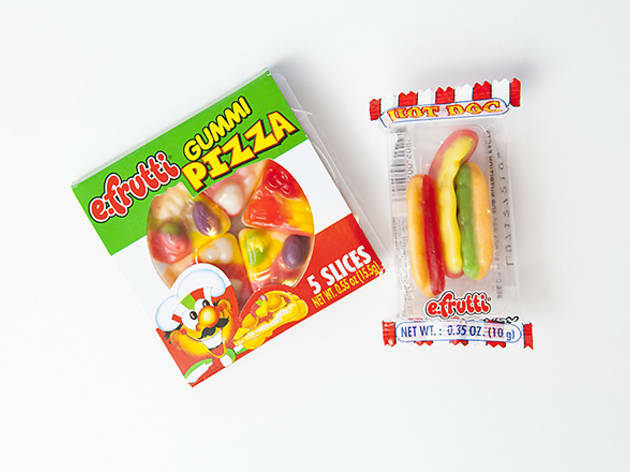 Photograph: Jakob N. LaymanFood candiesFrom left: E. Frutti gummy pizza, $2, E. Frutti gummy hot dog, $.50. 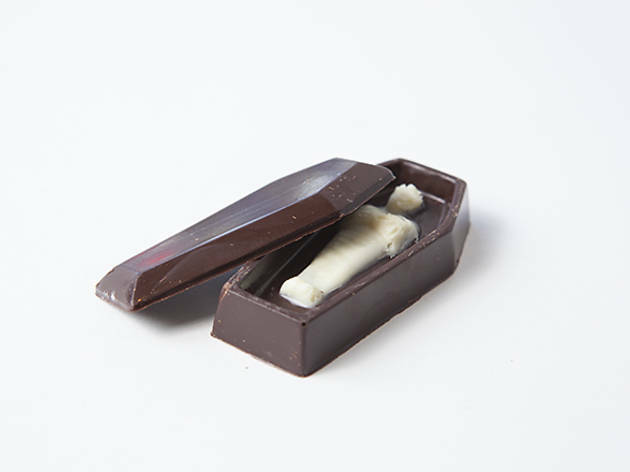 Both available at Dylan's Candy Bar. 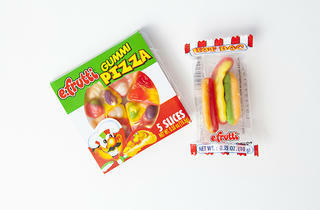 Take fake a sugar break with a gummy everything pizza and hot dog, complete with ketchup, mustard and relish. 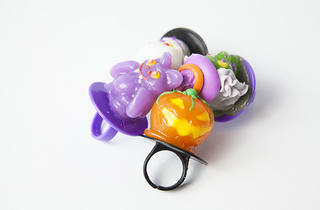 Photograph: Jakob N. LaymanCandy ringsAvailable at Dylan's Candy Bar. Box set $3. 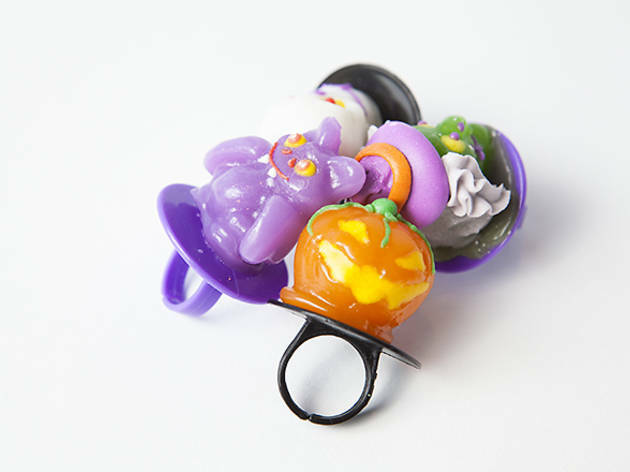 Bejewel yourself with these sugary rings, perfect for those going as Liz Taylor (or a bag lady). 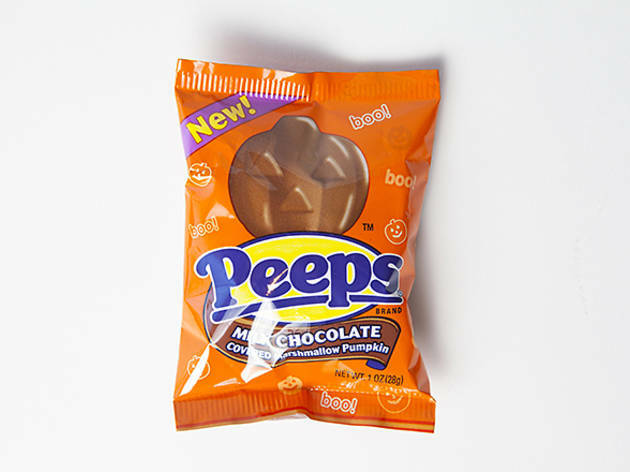 Photograph: Jakob N. LaymanPeeps Available at World Market. Each $.99. 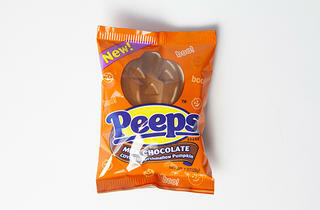 Yep, this beloved marshmallow Easter bunny's going in costume&mdash;pumpkin-shaped and chocolate-dipped&mdash;for Halloween. 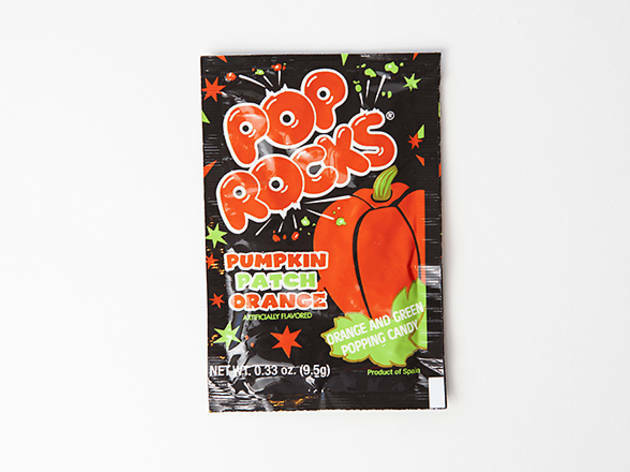 Whether you're a sucker for nostalgic Halloween candy that takes you back to your childhood, or you want to gross out with brain bits and boogers, or maybe you're in the mood for downright kitsch—these trick-or-treat sweets please tots to adults alike. 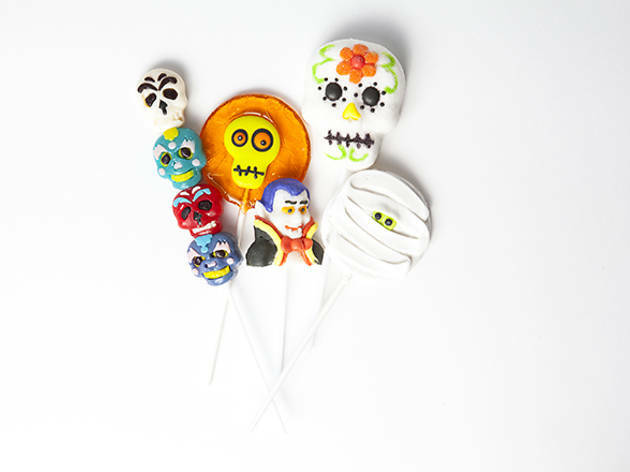 From chocolates, gummies, lollipops and chewing gum to handmade-in-LA caramels, fill up with Halloween loot. 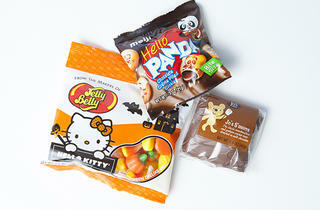 We scoured the city to round up the season's best candy.